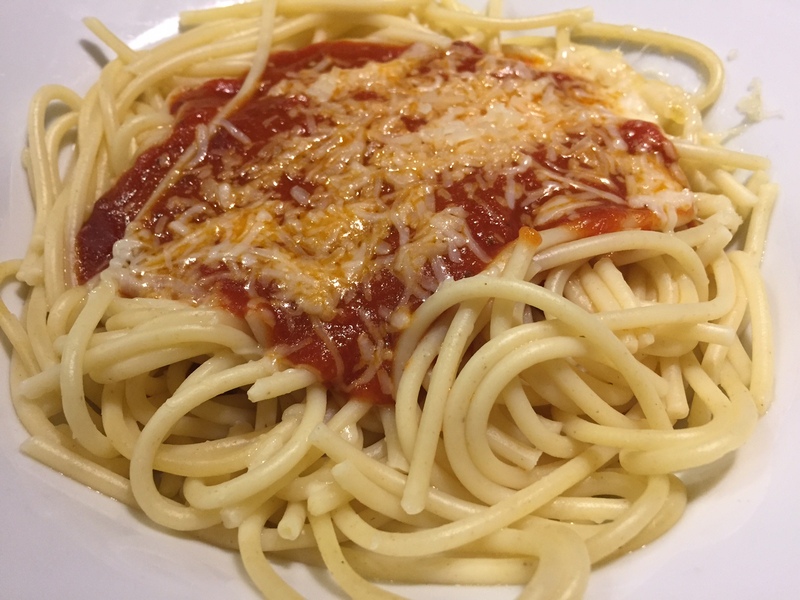 With the holiday craze in full effect, it is difficult to get dinner made every night. 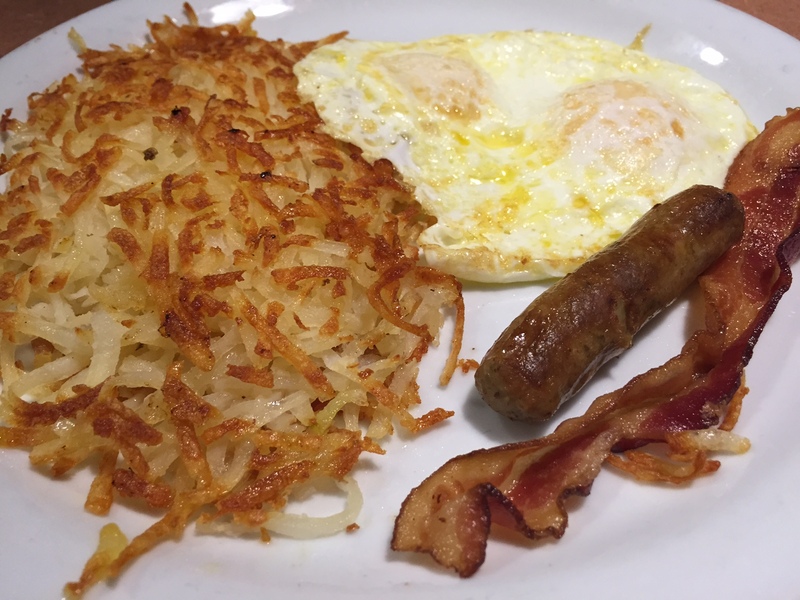 After a full day of driving the kids around town and trying to squeeze in some last holiday shopping, I took the family over to Denny’s to try-out their seasonal favorites menu. What I didn’t know until arriving at Denny’s is that they have a kid’s eat free nights every Tuesday – and Saturday! Yes..that’s right..Saturday!! Not only do they have kid’s eat free days two days a week, parents can get TWO free kid’s meals with one paid adult entree…not a bad, deal..right? 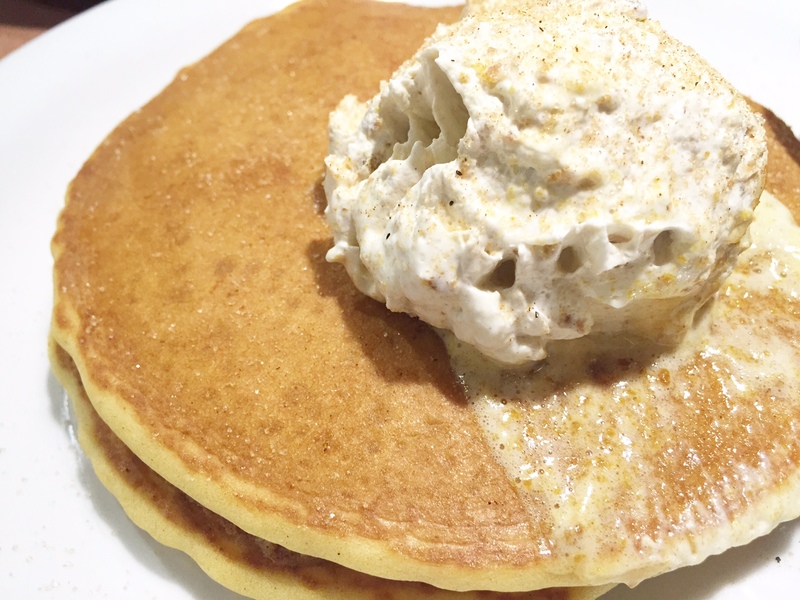 One of our favorite things about Denny’s is that they offer breakfast for dinner, and I couldn’t resist having the pumpkin pancakes for dinner. The pumpkin pancakes boasted the warm flavors of the season and was paired perfectly with a side of hash browns and bacon. 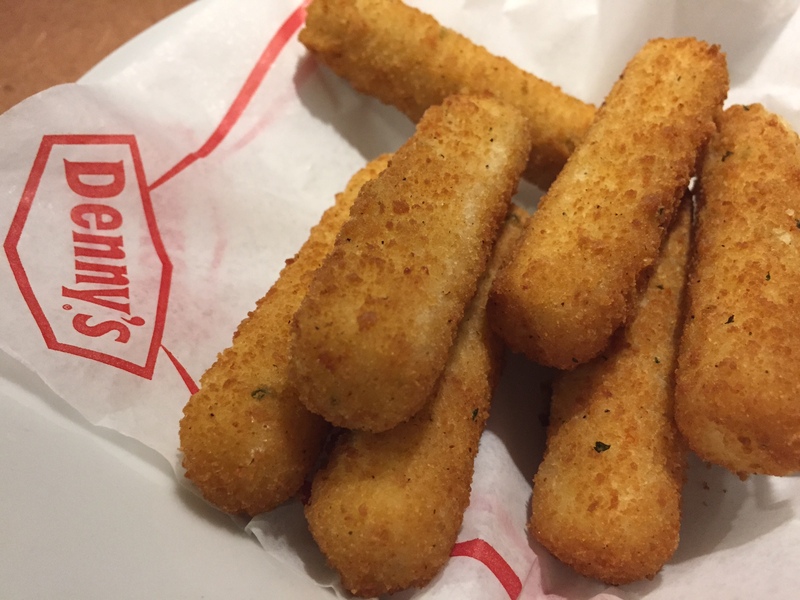 While I was savoring my seasonal favorite breakfast, the kids indulged in their kids meals paired with a side of mozzarella sticks. Denny’s offers traditional kids meals and comes with a detailed kids activity book with crayons. The kids were kept entertained throughout the entire meal doing all the fun activities in the kid’s meal. Finally, my husband stuck to his all-time favorite Denny’s menu item – the Superbird. 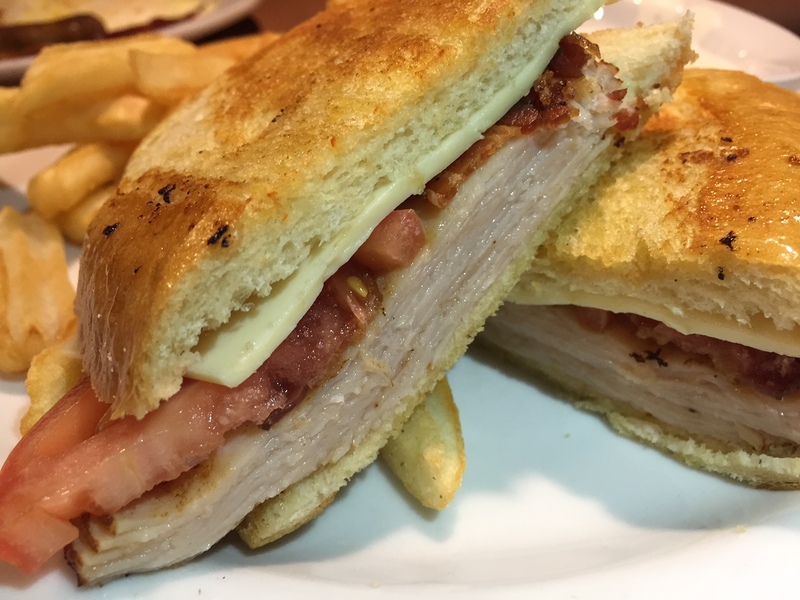 The grilled sandwich comes loaded full of turkey breast, tomatoes and melted cheese paired with a side of french fries. Denny’s is a great low-key place for your family to get a quick dinner without breaking the bank. Make sure and dine at Denny’s while their kid’s eat free nights to get the most out of your visit. 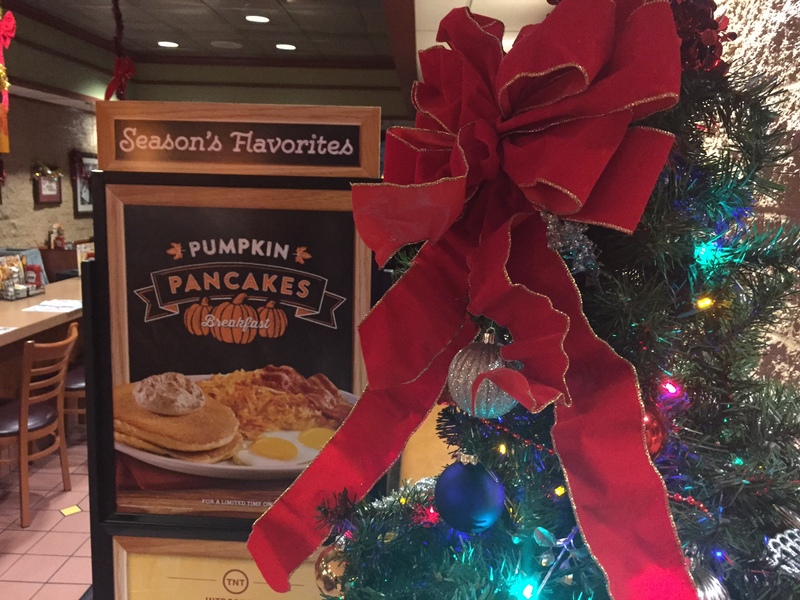 The Denny’s Seasonal Favorites is available at Denny’s locations throughout Orange County until the end of December. 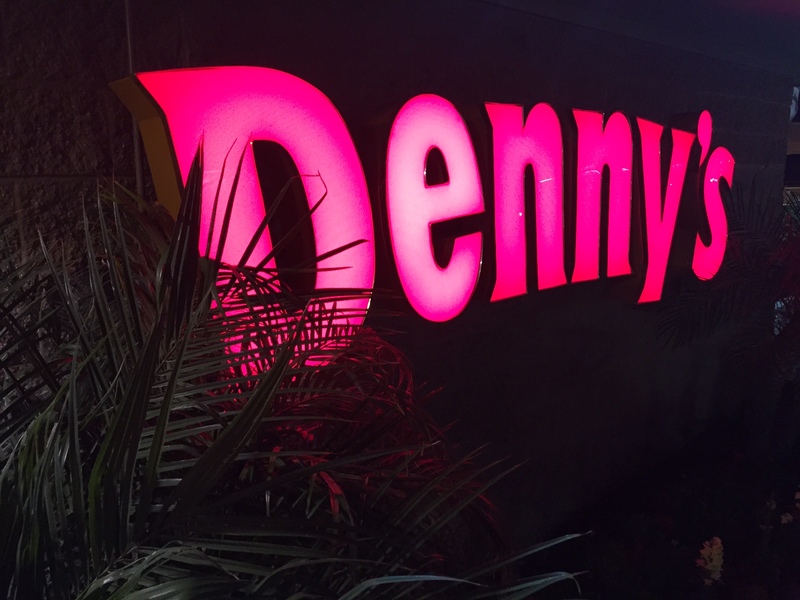 Find your closest location online at dennys.com.